“Looking for Smiles” is a Cantabrian charity association, which emerged almost two years. The main goal of this association is work looking for the happiness of those who need be happy. The association was born in order to be close to those who need it most, especially children and the elderly, because they are probably the most vulnerable. 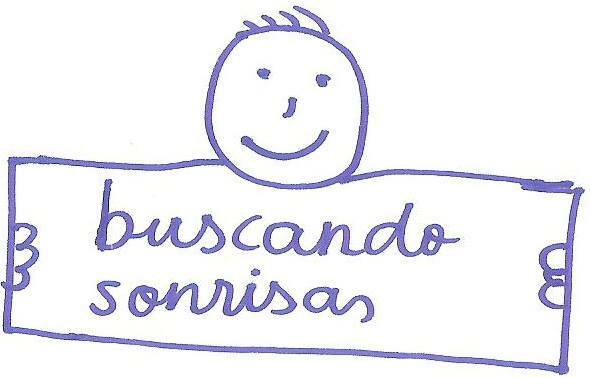 All the iniciatives thath we promote from “Looking for Smiles” are focused on helping children, families and groups of Cantabria. Throughout this time, the association has had a very intense activity, which has allowed us implement, many projects, which now supports and funds. 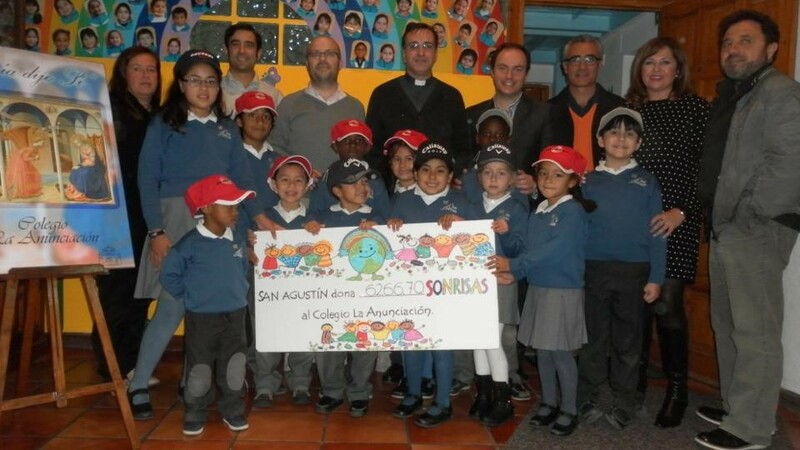 As an example, we have implemented a scholarship program providing meals to schools of Cantabria. “Looking for Smiles” has a major objective in the next few months: to promote and catalyze the construction of a playground outdoors at the “Marqués de Valdecilla University Hospital”, for children (oncological and non-oncological) can have, as far as possible, a less traumatic and more bearable stay. The numerous meetings with doctors of child hematology hospital and the families of sick children reaffirm the appropriateness of the park in the healing process of children. There are already several hospitals in Spain that have similar facilities. Management Marqués de Valdecilla University Hospital and the various competent authorities strongly support the construction of the park on a space already allocated and reserved, but they say that hospital budgets are not reflected this heading and that has to be done with external funding. It is at this point that “Looking for Smiles”, in addition to funding, is finding supports that allow take on the project as soon as possible.